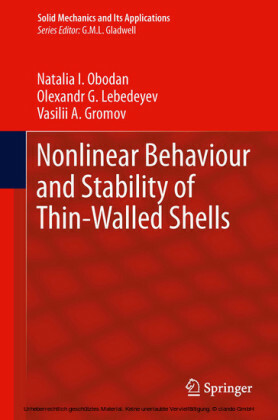 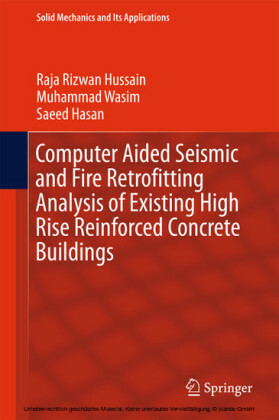 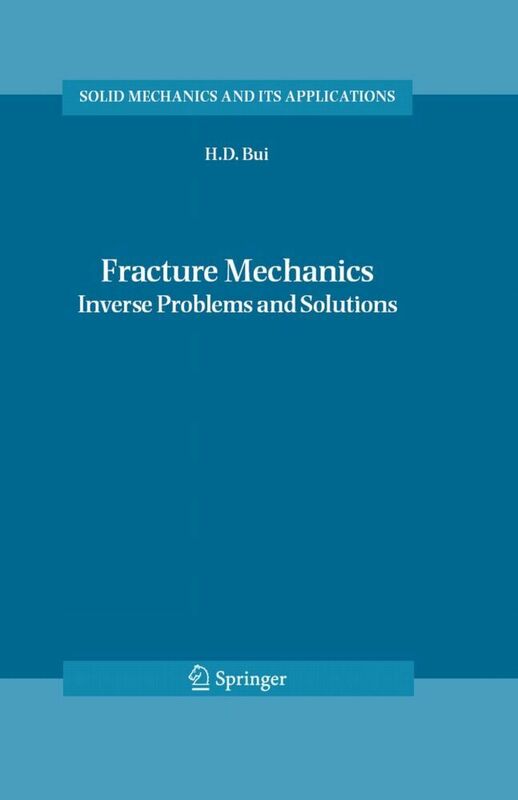 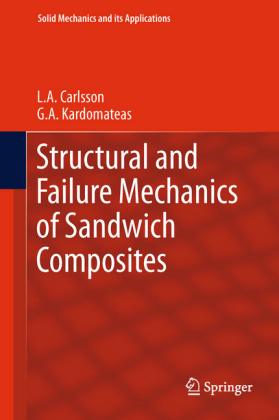 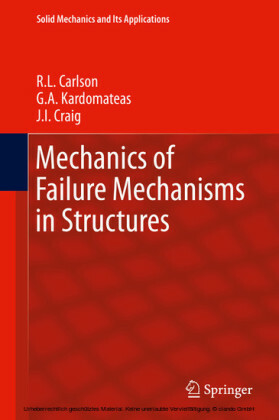 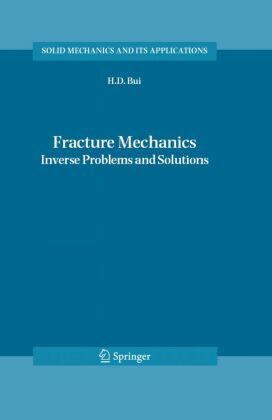 This book presents, in a unified manner, a variety of topics in Continuum and Fracture Mechanics: energy methods, conservation laws, mathematical methods to solve two-dimensional and three-dimensional crack problems. 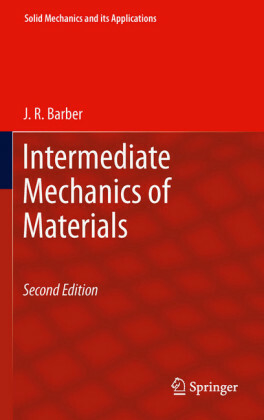 Moreover, a series of new subjects is presented in a straightforward manner, accessible to under-graduate students. 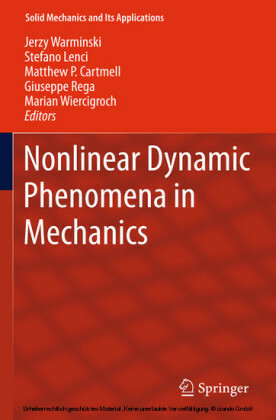 Emphasizing physical or experimental back-grounds, then analysis and theoretical results, this monograph is intended for use by students and researchers in solid mechanics, mechanical engineering and applied mathematics.